Here comes another gem! 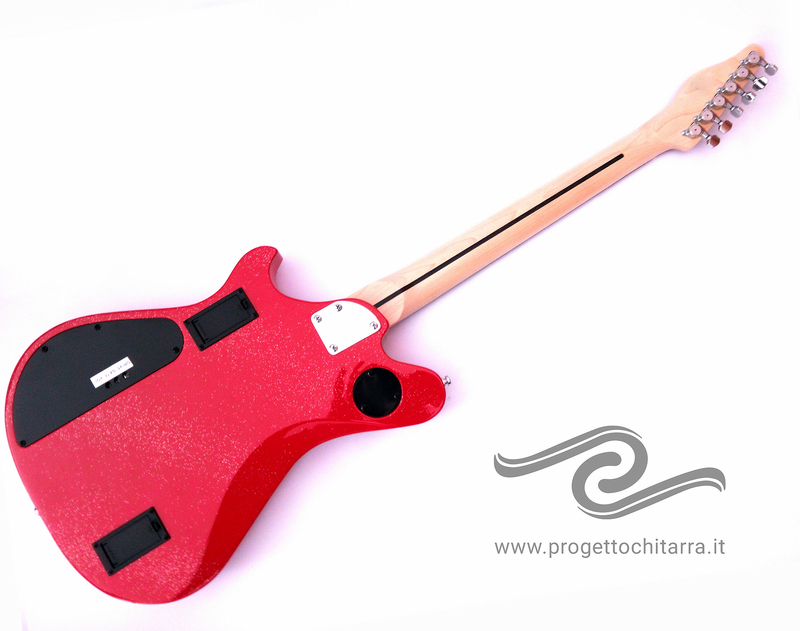 This is the latest creation of Stefano from Progetto Chitarra. 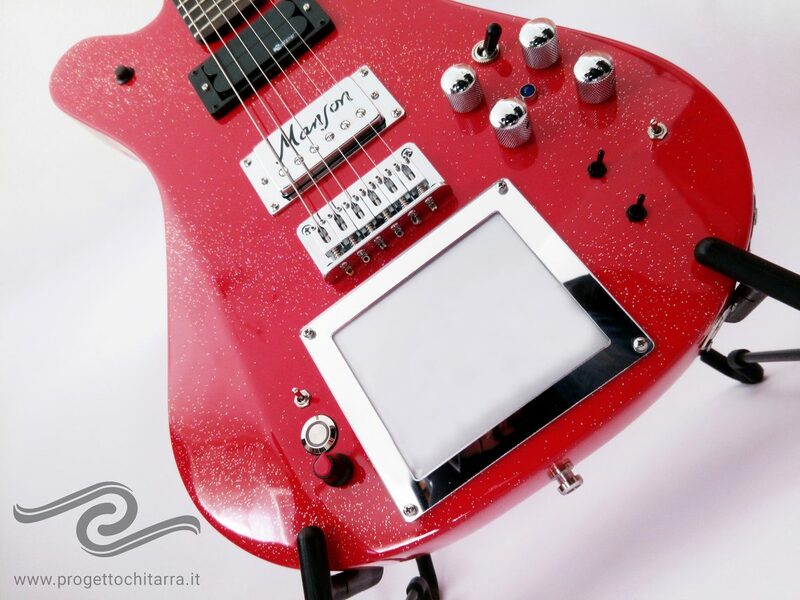 Stefano created yet another XY MIDIpad guitar – this time it’s a stunning Red Glitter model. The attention to detail is staggering on this one! Make sure you check out XY MIDIpad in our online store – Purchase XY MIDIpad. 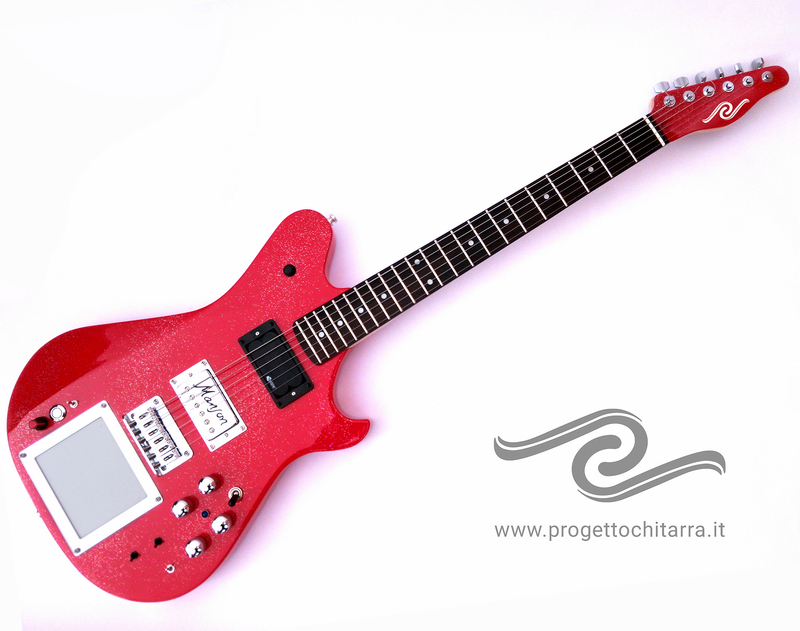 To find more works of Stefano, please visit Progetto Chitarra website. You can contact us via email (info@amptonelab.com) or by using our contact form. Are you interested in custom audio or MIDI devices? Make sure you check out MIDI Custom Shop!